Now that we’ve given dark brunettes the joy of ombré or sombré highlights, it’s only natural to want to keep those gradually lightened pieces just so. Like: Not orange-y. 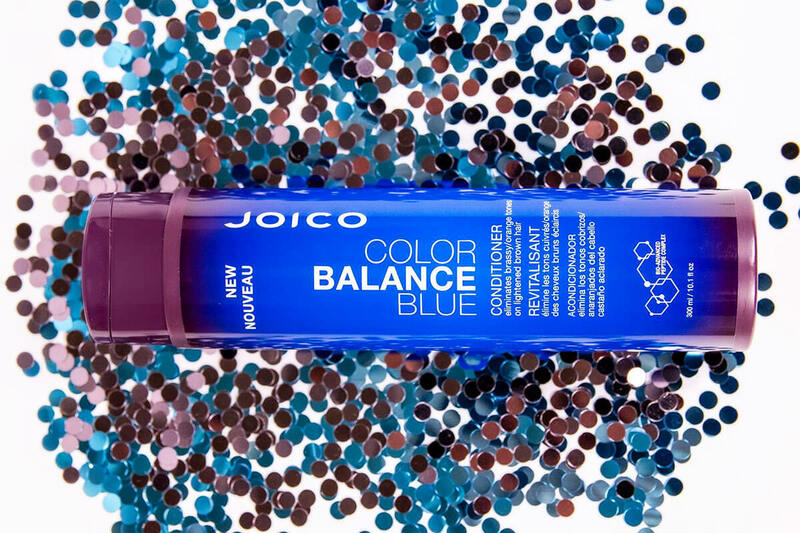 Our color-correcting conditioner instantly manages to neutralize nasty brassy tones. 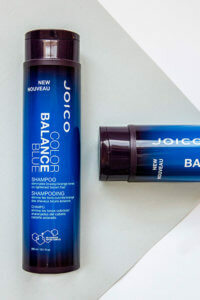 I just purchased color balance blue conditioner to preserve my Ombre and keep the brassiness away. 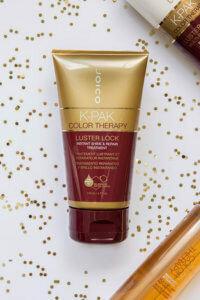 I have only used it once and I can already see a noticeable difference in my hair. I will continue to use this a few times a week. 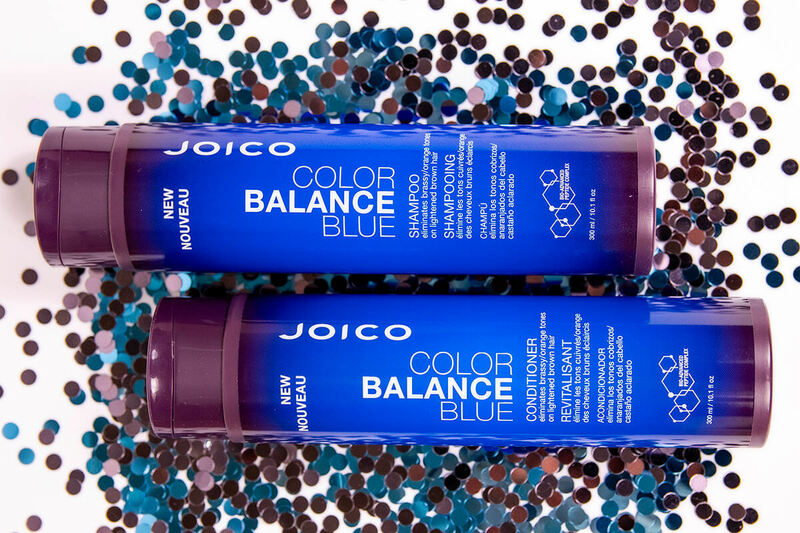 Directions: Apply to hair washed with Color Balance Blue Shampoo; leave on for one-to-three minutes. Rinse. 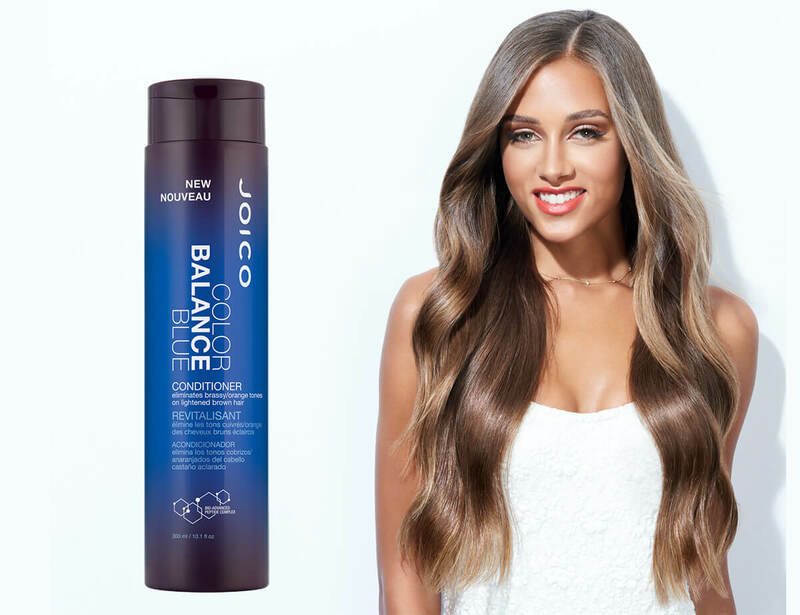 I just purchased color balance blue conditioner to preserve my Ombre and keep the brassiness away. 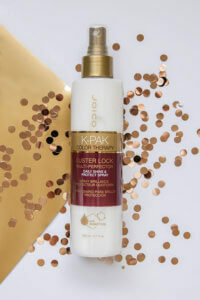 I have only used it once and I can already see a noticeable difference in my hair. I will continue to use this a few times a week. I am only giving 4 stars because I have not seen the long-tern use of this conditioner.